Sass and Belle are one of my must visit shops in London. 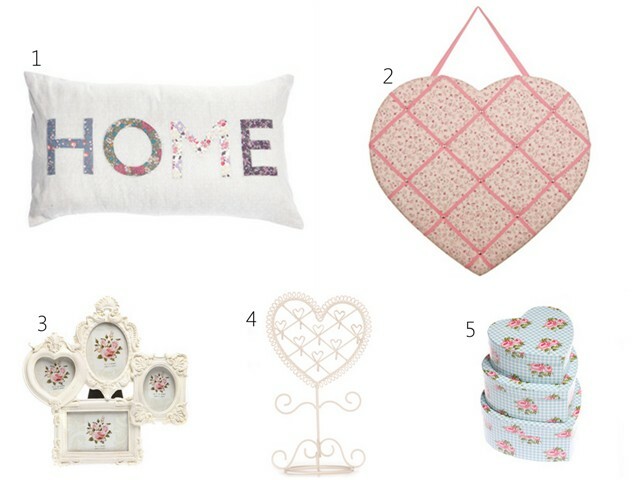 They sell a range of vintage inspired homeware ideal for creating a shabby chic vintage vibe in your home on a budget. 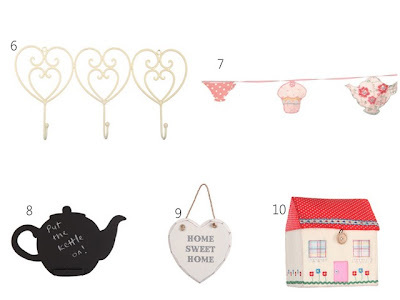 They stock a variety of home interior decorations including cute bunting, jewellery holders and stands, vintage inspired photo frames, memo boards and garden accessories. They also sell buttons and ribbons perfect for craft projects. They have a great range of affordable gifts suitable for birthdays, Valentine's day and Mother's day with many items under £10. I have a few of their jewellery stands which are great for organising and displaying jewellery. My shopping wish list grows each time I visit their shops! You can find their products in some branches of Debenhams and Urban Outfitters or visit their stores at 31 The Market, Covent Garden, London or 21-22 New Row (off St Martin's Lane), London or shop online. Are you a fan of vintage style decor? Have you visited Sass and Belle? I love vintage-style decor, Caroline. but it's so hard to coordinate with the stuff my husband and I have in our house! All of these are so cute though. Love the little accessories so cute! I love Sass and Belle, a few shops near me stock it and I can never resist. Those photo frames are gorgeous, looks like a lovely shop. Oooo I love vinateg inspiried nik nacks! I must keep an eye out for this shop! These items are gorgeous! I don't think I've ever come across this brand before. Will have to have a mooch round Debenhams next time I'm in the UK! I enjoy the colors they use in their products. What beautiful homey things! I love the teapot chalkboard! 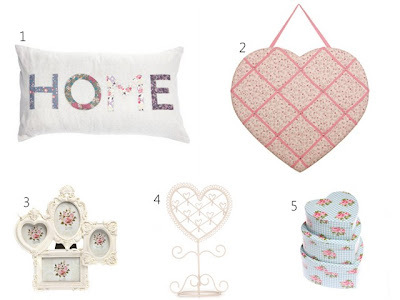 I love that "HOME" cushion. I can see it on our couch!